​The Shoppe is not your ordinary Hotel Gift Shop. 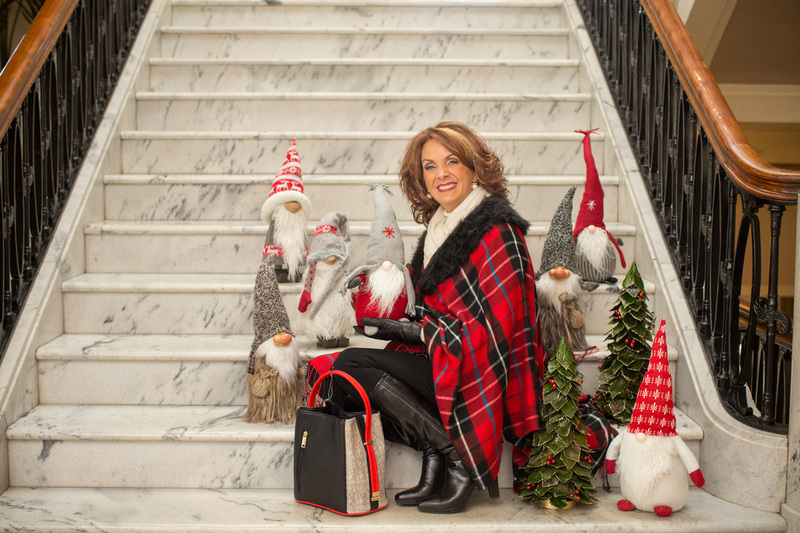 We are located centrally in the Lehigh Valley in Historic Downtown Bethlehem with a wide variety of women’s clothing, jewelry, purses, hats, scarves, wraps and special gifts . The perfect spot for shopping during the week or on the weekend. 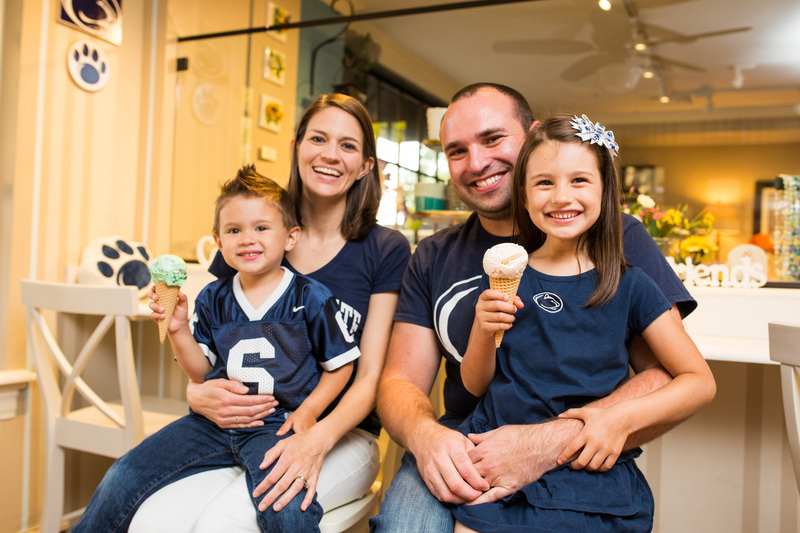 Also located in The Shoppe is our unique Ice Cream Parlor as the new home to Penn State Creamery Ice Cream in the Lehigh Valley. This location is truly the best of two worlds! While browsing the accessories and clothing, enjoy a scoop or two of our 12 ice cream flavors.